Sensory Evaluation Center | "…any person…any study." Interested in Becoming a Panelist? The Guardian names Ithaca one of the best small towns in the US. 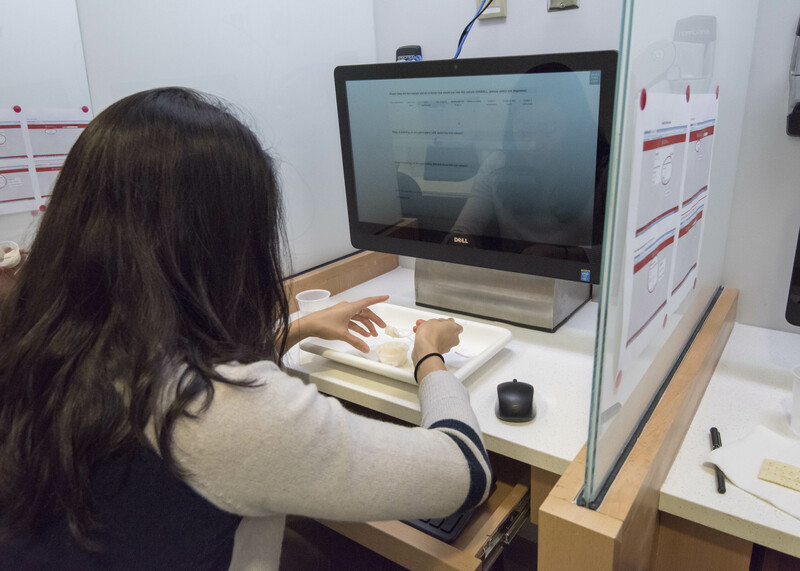 Cornell Sensory Evaluation Center has re-opened its doors in October 2015 after the five-year hiatus due to extensive building renovations of the Stocking Hall. 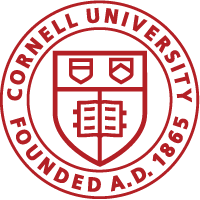 Although the current facility is brand new, the program has deep roots within the Department of Food Science and served Cornell Community and a variety of companies, from Fortune 500 to small businesses, since the early 1990s. 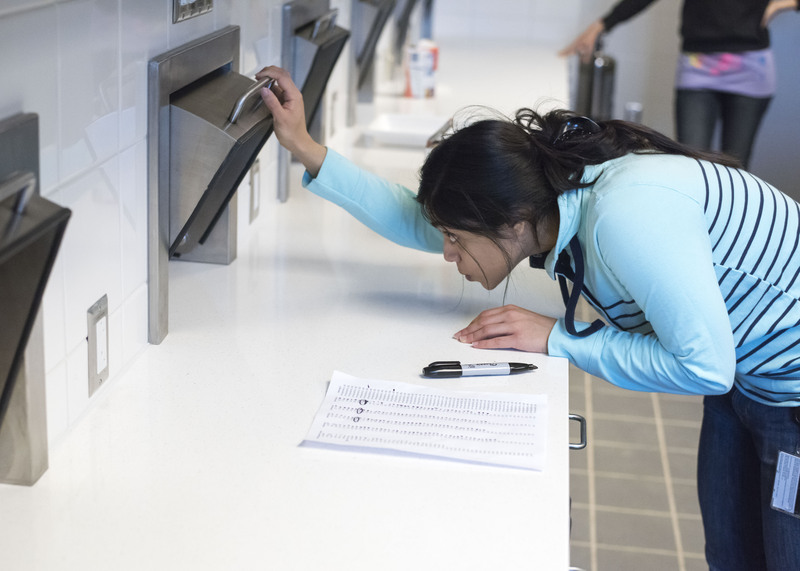 The mission of the center is two-fold: to provide training and hands-on learning opportunities to students that are interested in the fields of sensory and consumer research, and to help businesses develop and improve their product offering through consumer and sensory testing. We conduct Sensory Evaluation and Consumer Product Research. In addition, the program provides consultations in all matters related to sensory product testing: appropriateness of particular test method, study sample size, questionnaire design, statistics and analyses, sample blinding and serving sizes, to name a few.